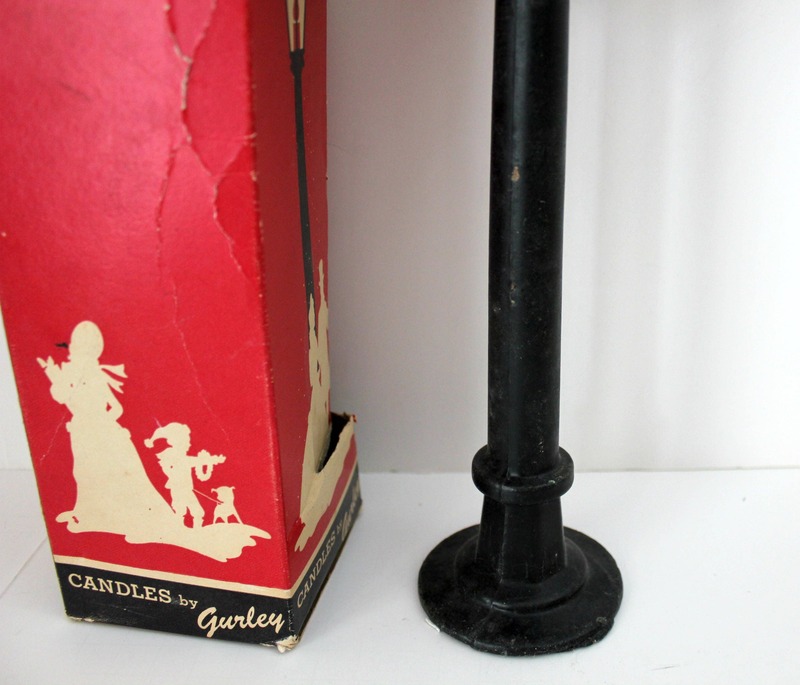 This is a lot of 5 vintage Gurley Christmas candles. 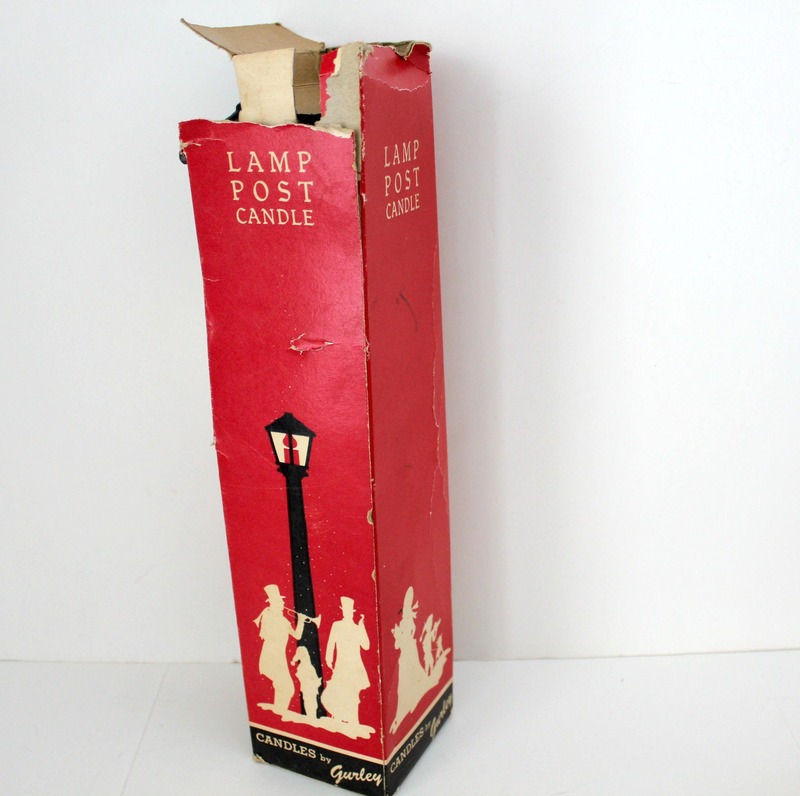 Included is a large 12.5" tall lamp post street light candle with the original box, plus 2 girl and 2 boy choir kids or carolers in different color robes. 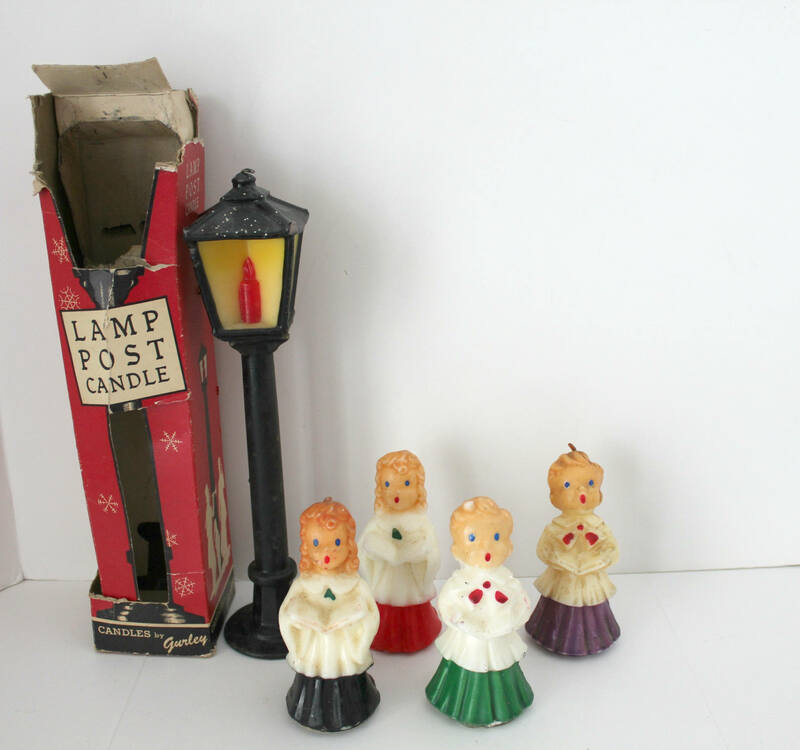 The carolers are about 5.5" tall. 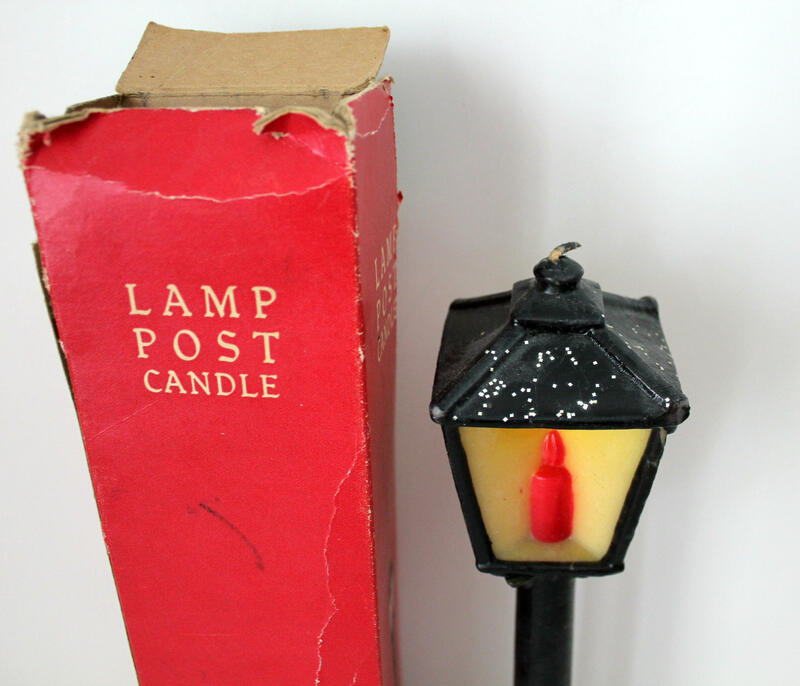 The lamp post comes in two pieces, the lamp sits on top of the post easily. The box shows quite a bit of wear. 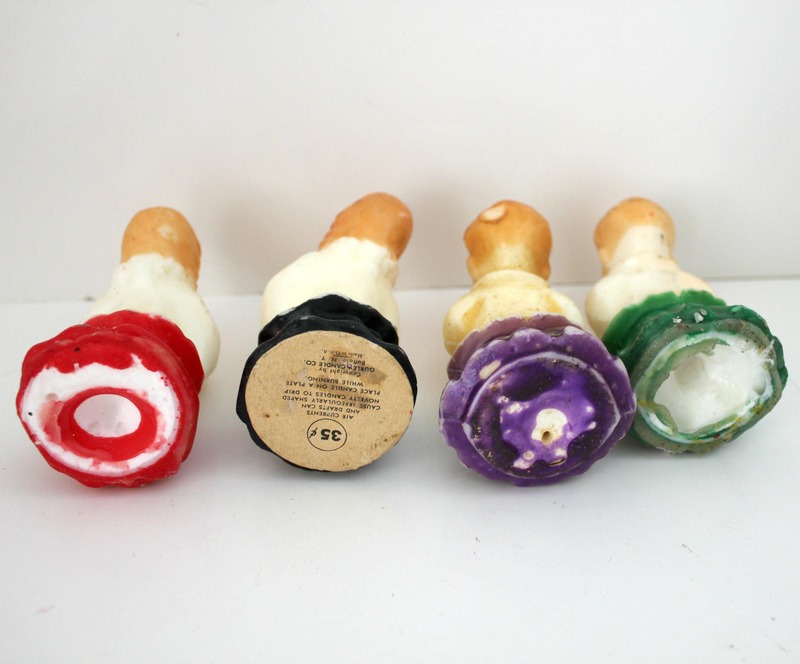 All candles have some signs of use, age and storage. 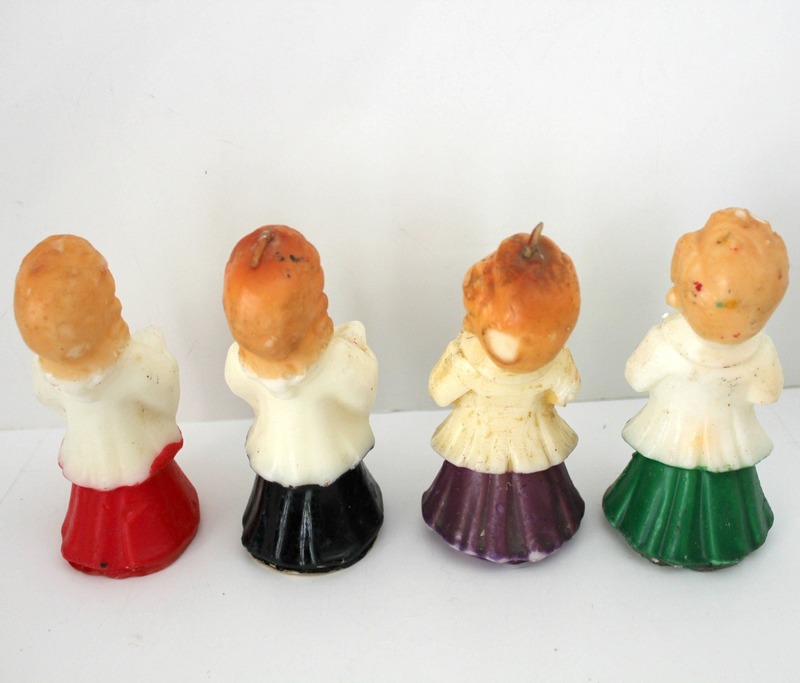 Two carolers are missing their wicks and one has a dent on his head. Only one caroler has the Gurley paper label as shown. Please see all the photos. 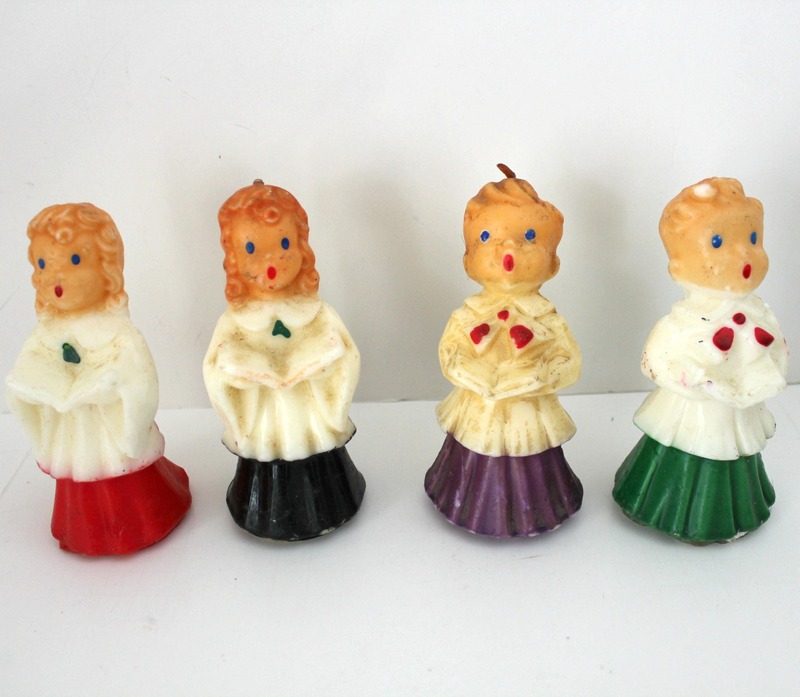 I have more Christmas Gurley candles listed in my Holiday section, including more choir boys / carolers. 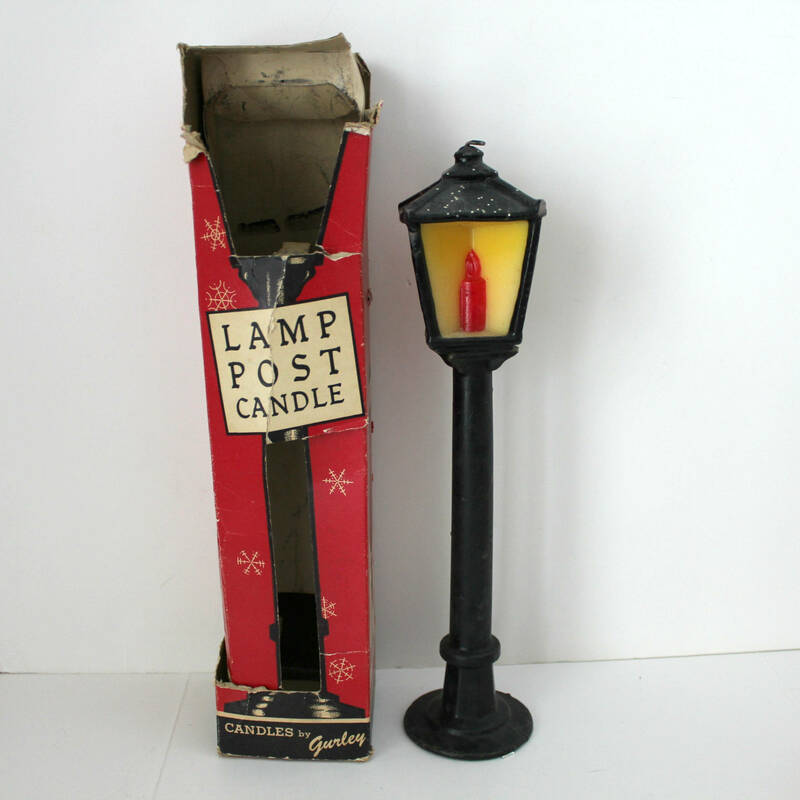 Shipping combined if you'd like to purchase more than one listing.